Cadillac has converted 10,000 square foot Toronto film studio into a first-of-its-kind digital showroom. Watch the promo video here. Isobar Canada, part of the Dentsu Aegis Network has launched Cadillac Live, a one-part personal shopper, one-part interactive digital showroom. The immersive brand experience gives luxury buyers the ability to conveniently explore the styling and features one-on-one with a Live Agent from anywhere and on any device. 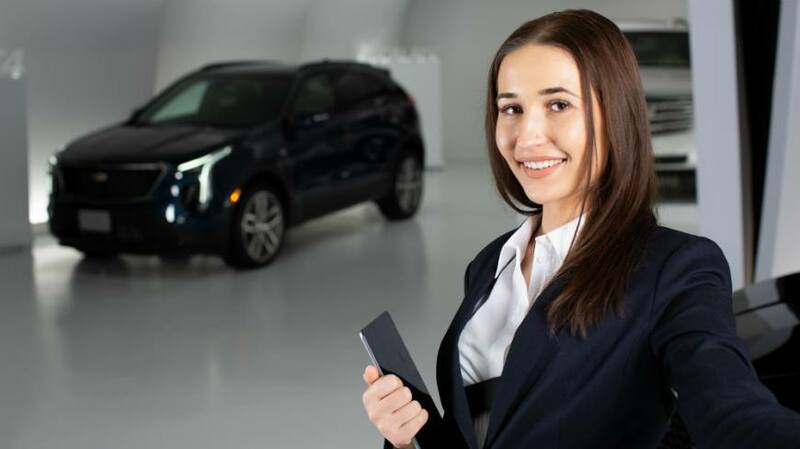 The Cadillac Live shopping experience is unparalleled in its ability to provide a personalized window into a Cadillac vehicle, going beyond current online dealer offerings. Taking the experience beyond industry standards like instant messaging and “build your own” functionality, Cadillac connects consumers with live agents equipped with live-streaming mobile Steadicams and Bluetooth headsets, giving shoppers a live video tour with multiple dynamic views of the vehicles so they can explore and discuss every detail of the vehicle. Every agent is equipped with an app interface that allows them to showcase any colour, wheel, and accessory option on-screen for the consumer during the session. Once the Live experience is complete and a shopper has found their desired model configuration, they are connected with a local dealer to book a test drive. Cadillac Live is the first major launch Isobar Canada has led after being awarded AOR in mid- 2018.